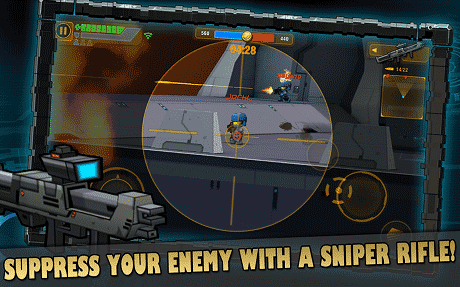 Call of Mini Infinity is an Arcade Game for Android. 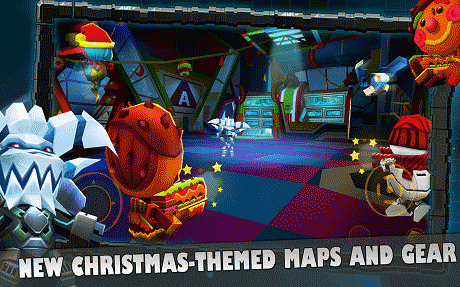 Download last version Call of Mini Infinity apk + Mod (a lot of money) + Data for android from Revdl with direct link. 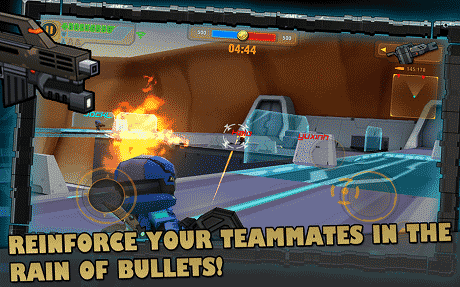 Call of Mini Infinity is a game where you can face off against players from all over the world. This is basically the best website for hacked games. Thank you so much ? Pls repair it earn to die and earn to die 2 its not working! ?